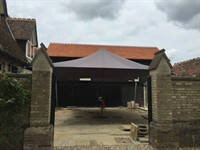 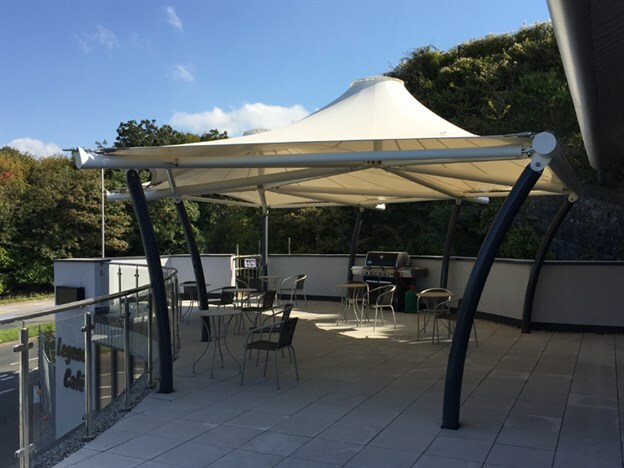 Exterior tensioned fabric canopies are what most people associate with the fabric structures industry, occupying many a retail development or public space. 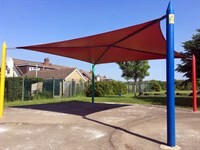 But, they do take on many other forms. 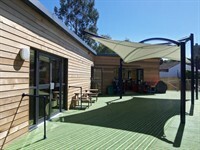 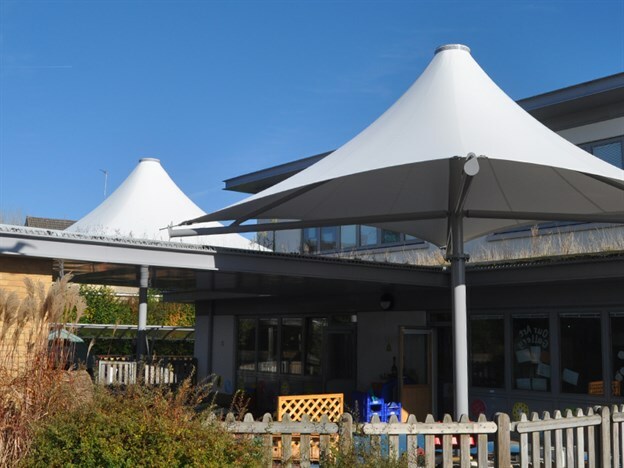 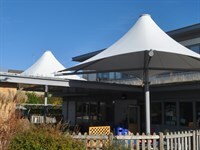 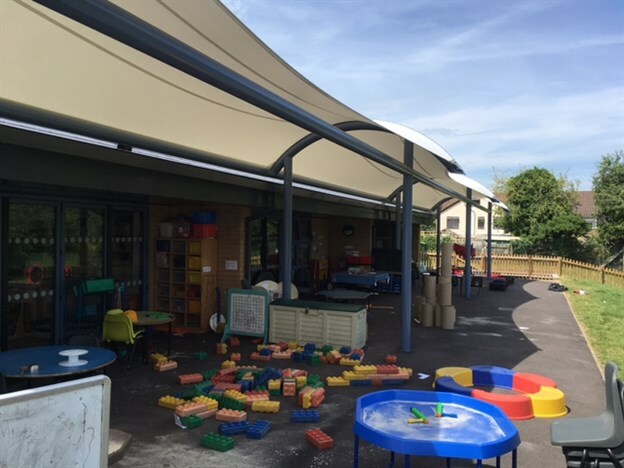 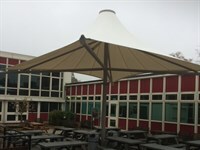 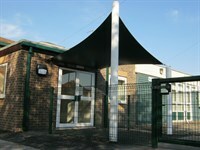 Our portfolio shows this breadth of use, location and of course form, from the ever popular entrance canopy to the increasingly popular school canopy, where outdoor learning demands year-round sun and rain protection for the children. 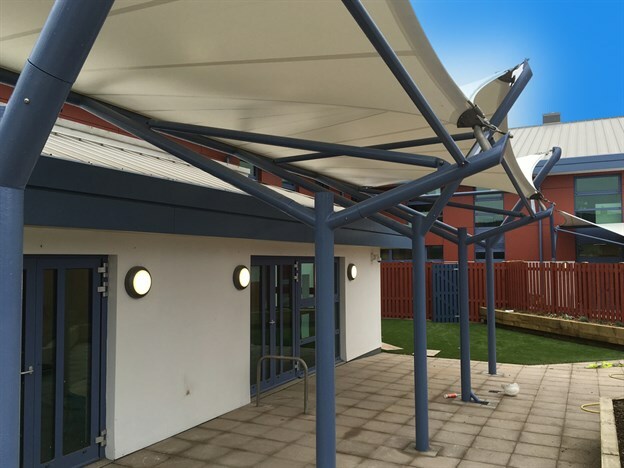 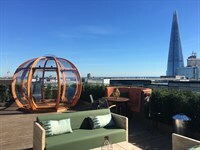 The exterior environment means we use a specific set of exterior-ready fabrics, from modern coated canvas, through nylon materials to very robust PVC coated polyester fabrics, all offering different UV, water resistant and strength qualities. 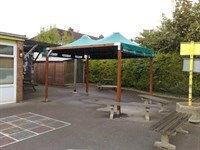 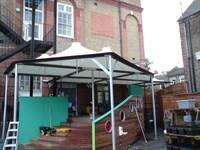 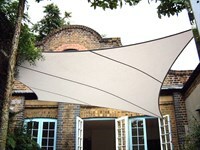 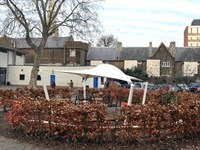 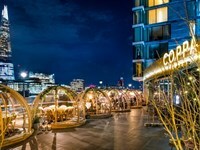 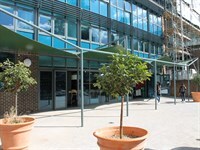 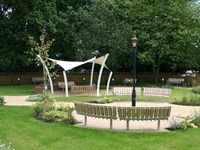 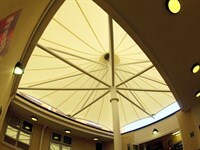 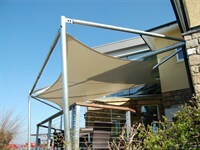 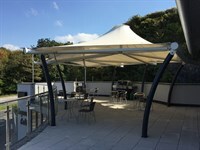 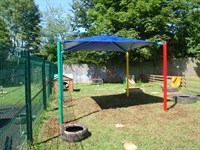 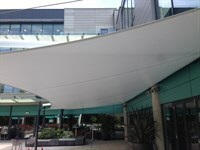 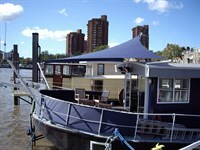 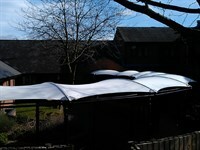 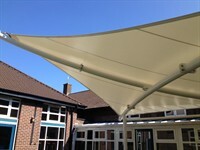 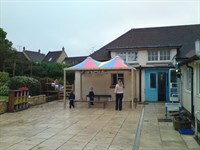 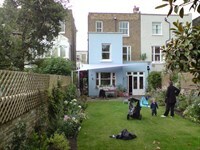 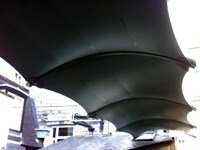 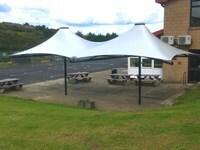 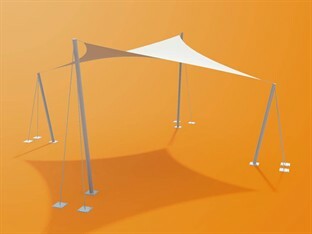 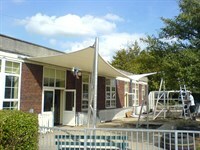 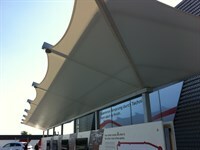 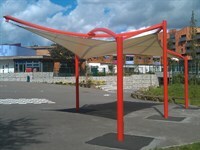 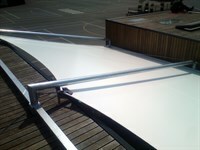 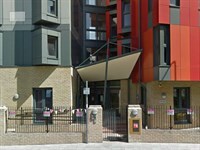 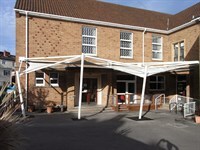 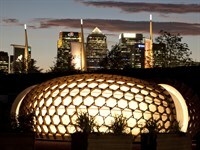 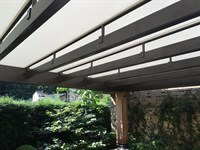 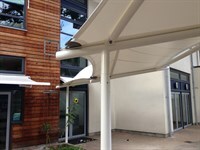 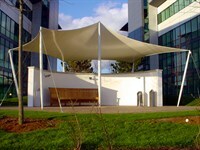 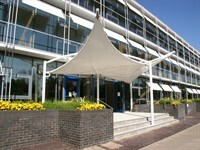 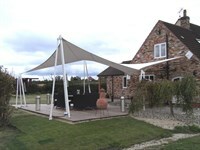 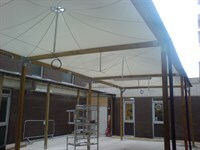 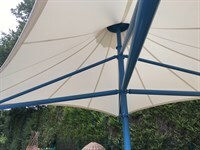 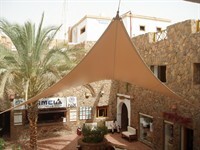 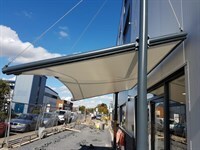 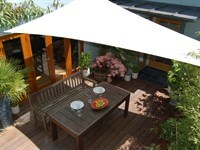 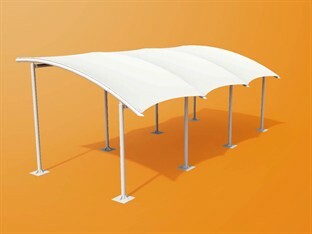 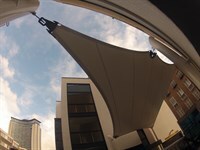 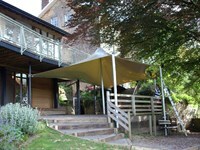 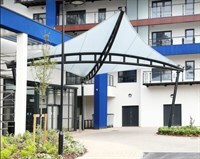 As part of our package we design, engineer and install the fabric canopy, working both nationally and internationally. 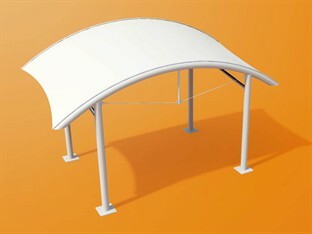 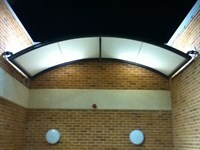 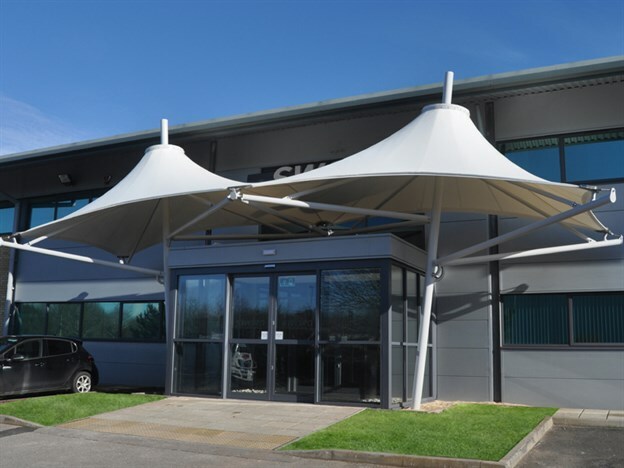 Our exterior product range offers iconic shapes for your choice of exterior canopy anywhere in the UK. 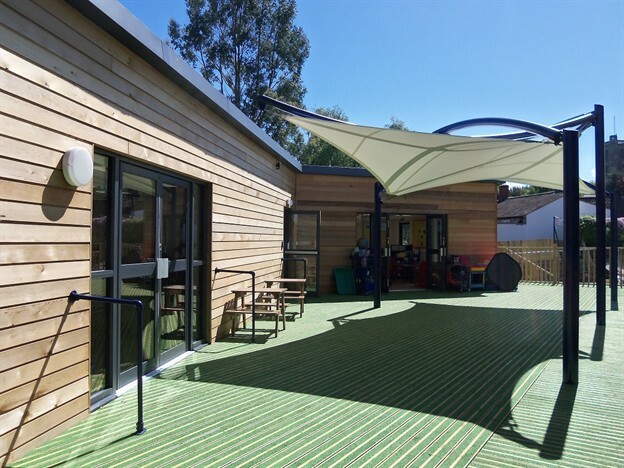 We have a shape to suit every budget and requirement, from entrance structures to playground canopies, all offering beautiful aesthetics, practical rain protection and of course sun shading.